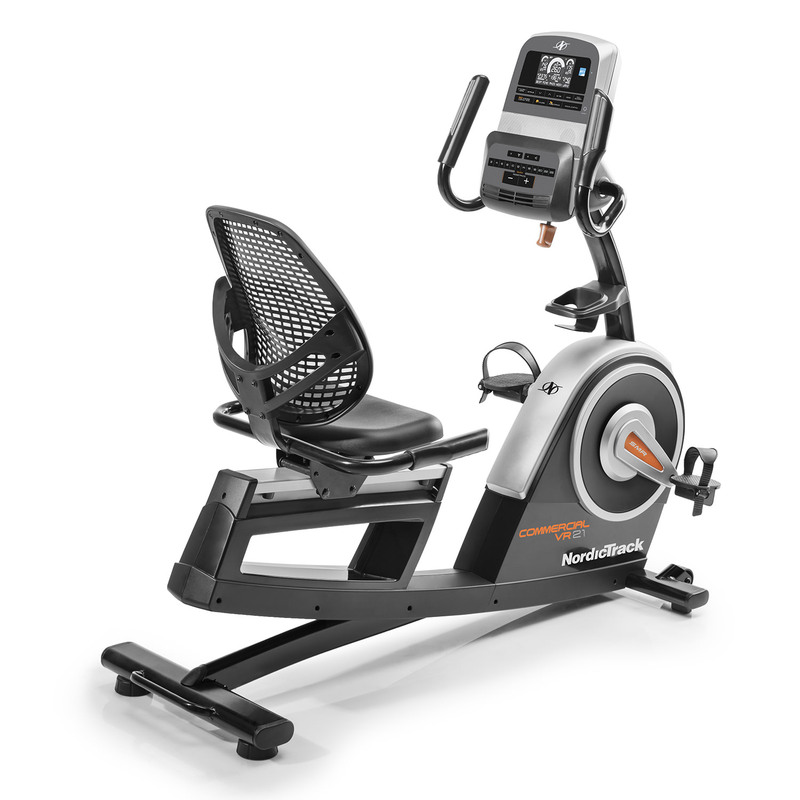 NordicTrack is known worldwide as one of the best at-home workout equipment producers, and like so many before it, the VR21 Recumbent Exercise Bike does not disappoint. With a number of comfort features and the ability to select a wide range of workouts, this product is ideal for a beginner. The average 5” backlit display console is simple and easy to read. The wide viewing angle means that you can easily see all of your stats in digestible data without getting distracted by stats that you actually don’t need.The console will track, in real time, your resistance level, the time, distance traveled, heart rate and the number of calories burned. We love that you can also see your progress virtually on a quarter-mile racetrack, if that’s not motivation, then we don’t know what is! 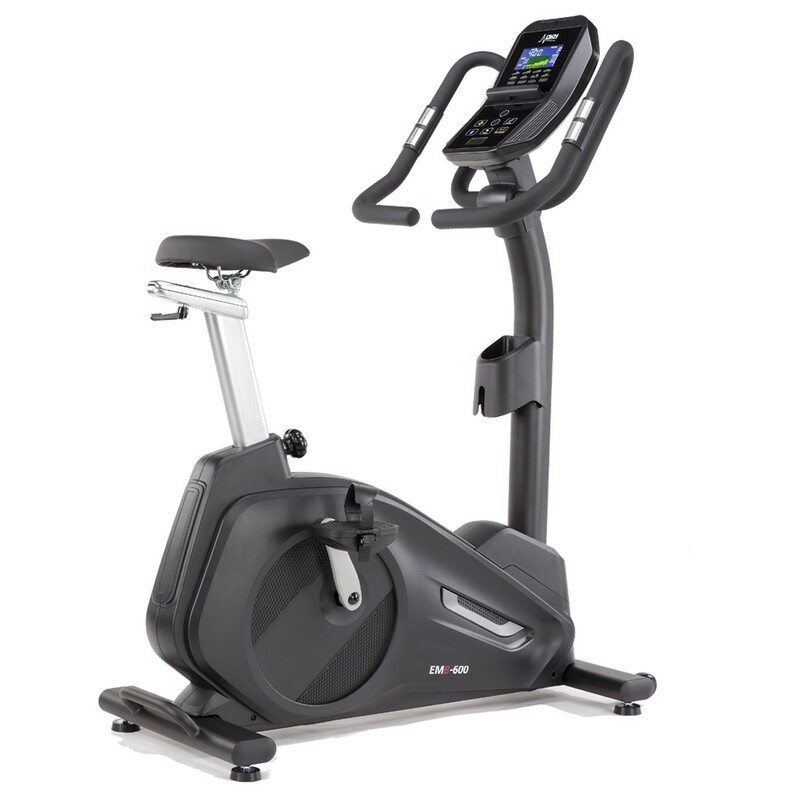 If you are looking for a model with a more advanced console then try the 10” display on the Sole Fitness LCR Recumbent Bike. As with many of its predecessors, the VR21 has been built on the concept of fitness through stability and support. The oversized, cushioned seat is designed with expertise lumbar support so is ideal for those users who suffer from lower back pain.It can help correct bad posture when riding and has ventilation gaps which will help you keep cool during your workout. The 9kg flywheel may seem lower than the average size, but as a whole, the ride feels comfortable and secure. 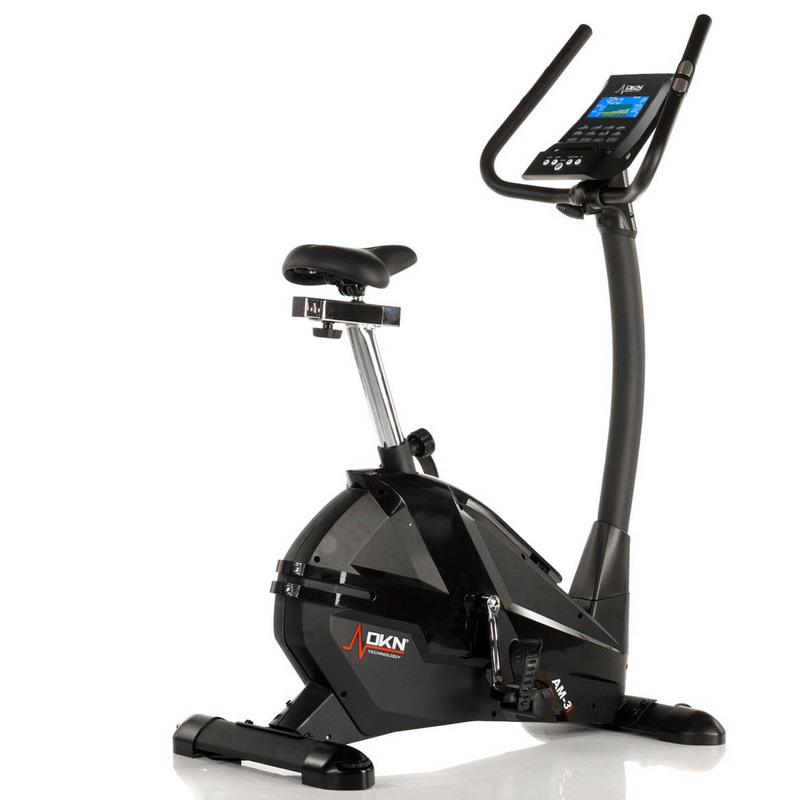 If you want an even smoother rider then you should be looking for a higher flywheel size and the DKN RB-4i Recumbent Exercise Bike is ideal with its 11kg flywheel.The maximum user weight is 125kg which is industry standard. The VR21 comes with 25 different levels of resistance; supporting you to use a broader spectrum of muscles. The Silent Magnetic Resistance (SMR) is ideal for clients who are in a shared building, not a single person will be able to hear it! Built-into the VR21 are 32 professionally designed workouts which cover: calories burn, intensity and performance training. The iFit Bluetooth Smart means that you can access new workouts every day and share your workout stats through the app. You can tell when a product is NordicTrack, not just by the fantastic design and ‘usability’ but also by the smaller features that they install on each product. The NordicTrack VR21 Recumbent Exercise Bike has OneTouch™ controls which can adjust your speed and incline, even in mid-workout. The easy step-through design creates an easier ‘mount’ position and so is ideal for older users, those with joint pain or beginners. There is also a tablet holder, so aside from watching your stats, you can also catch the latest episode of your favourite drama. The NordicTrack Commercial VR21 Recumbent Exercise Bike is a fantastic bike for those of you who want an easy ride. This bike is one of those few, still on the market, which you can set up in the comfort of your home within a short amount of time. The product is easy to use and so overall, we think that this is perfect for beginners.